Alia Bhatt is one of the most loved actresses and the fashionista is making to the top of the game soon. 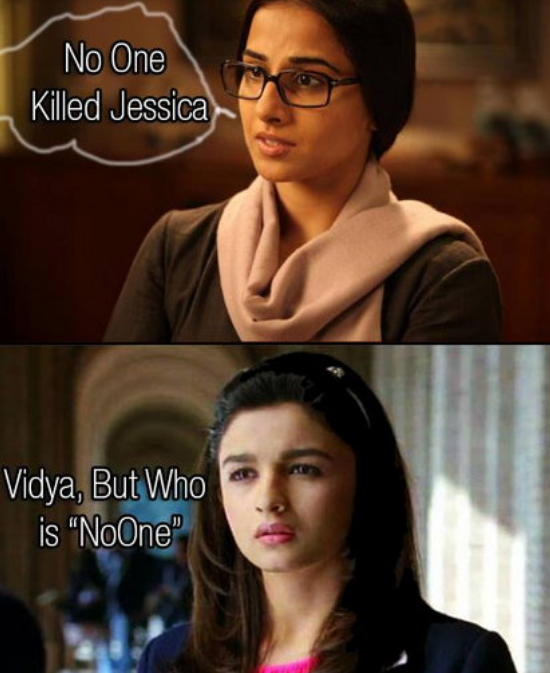 But even after her video, Alia Bhatt memes keep surfacing on the internet. After seeing how viral Alia Bhatt memes went, keeping up with trolls, we bring you new set of Alia Bhatt trolls which will seriously question you her I.Q levels. 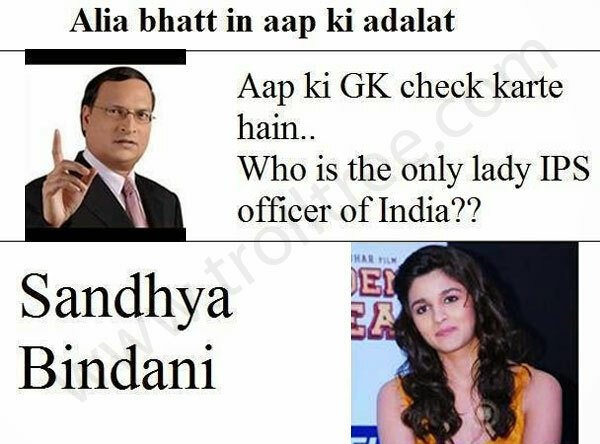 No hard feelings Alia! Oho! No not literally girl! Who said that to you? 1.This is actually how Alia introduces herself as. 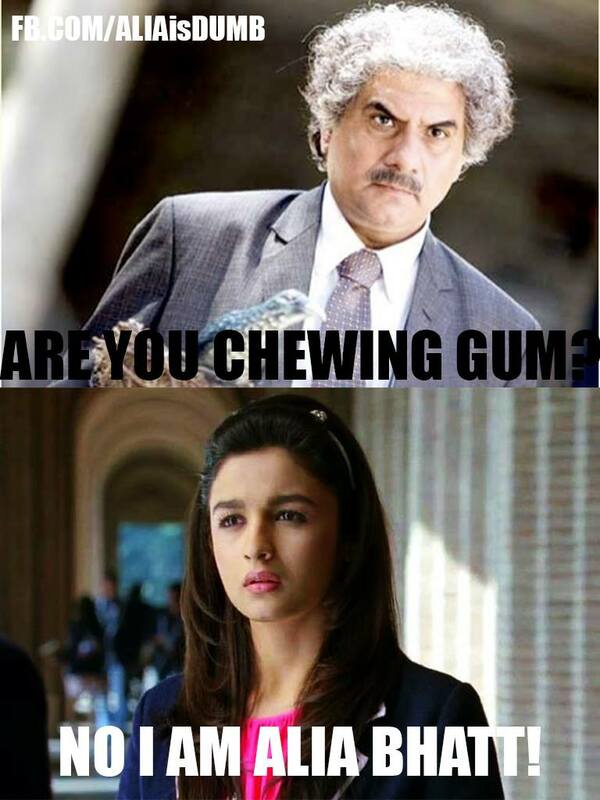 She is not Chewing Gum, she is Alia Bhatt. 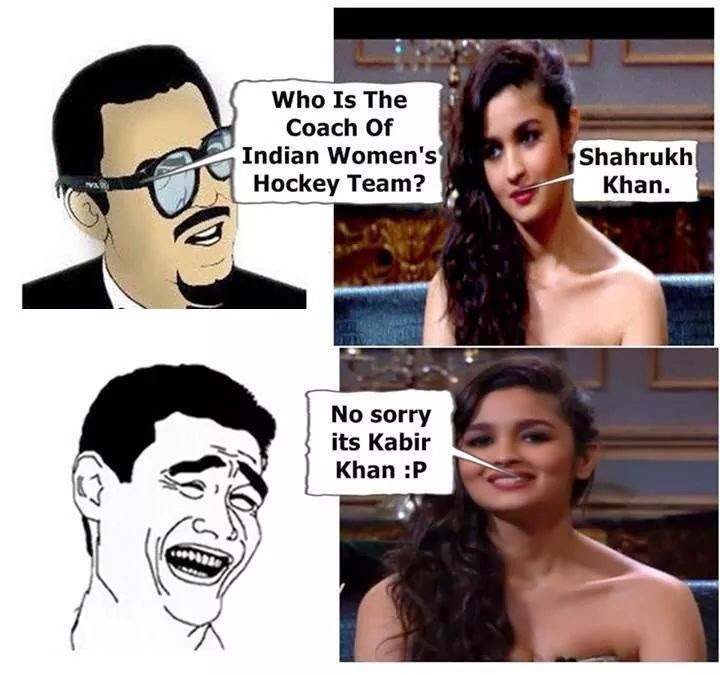 2.Looks like Alia took Chak De India too too seriously! 3.Well! 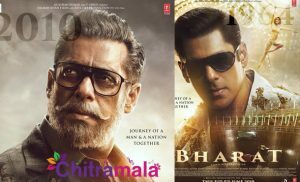 Alia grew up in a very filmy family. So Bollywood films are her textbooks. She learnt Indian history the Lagaan way. No kidding! 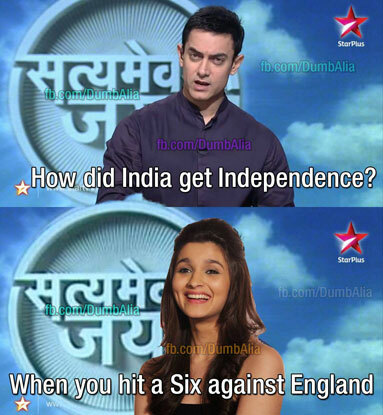 5.TV much Alia? Now this seems Legit. The whole nation supports her. 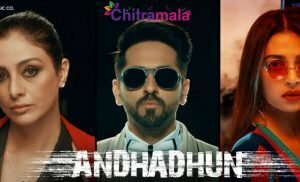 By whole nation I mean, “Saath Nibhana Saathiya” fans only. 6.Speak Shakespearean? Well it seems all Greek to our lovely Alia. And we thought only Rahul Gandhi could surprise us! 7.The possibility of this happening is not too grand. 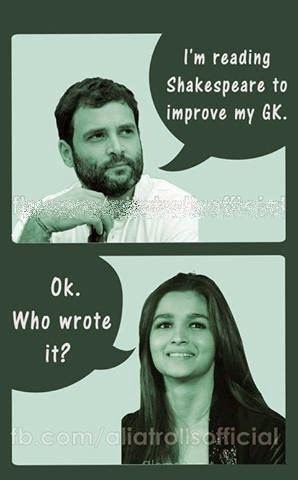 But then again Alia Mallya does sound funny. Doesn’t it? 8.Say what? Actually this is us, whenever we see something like this being told! Like literally! 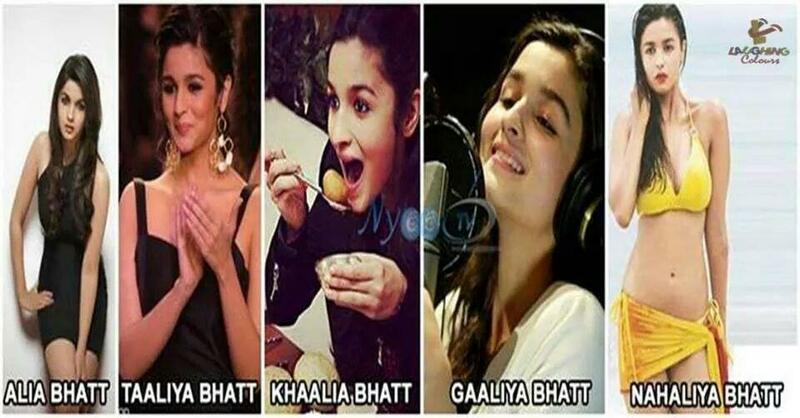 9.Many facets of Alia Bhatt. Sure she is super-talented. No kidding involved! Well apart from every joke cracked upon Alia, every post that demeaned and trolled her, Alia gave a smartass answer to all who laughed on her, in form of this video. And yes it is easy to make fun of anyone. But what Alia did by laughing upon herself and showing the world the other side of the picture, was worth all the applause and takes a lot of courage. Kudos to you girl! Watch this video, and learn to laugh, not only on others but also upon yourself. Remember the Joke is on You.